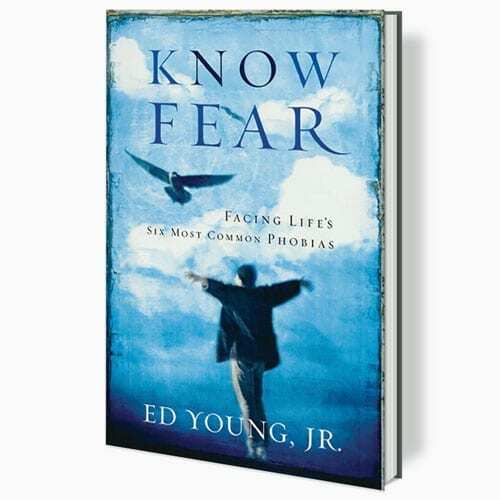 Fear is an unavoidable part of the human experience. 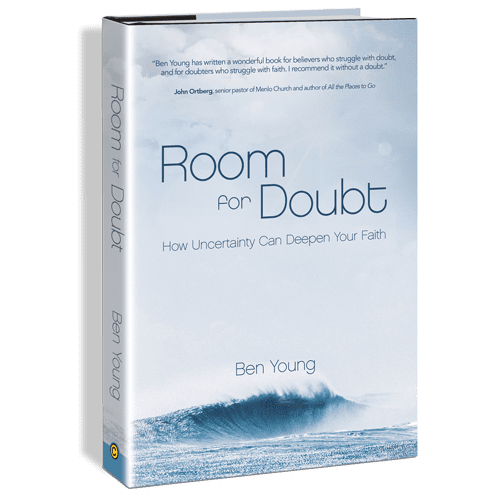 Anxiety, fear and phobia threaten to encompass us as we embrace the ever-changing, fast-paced technological and seemingly unstable age we live in today. 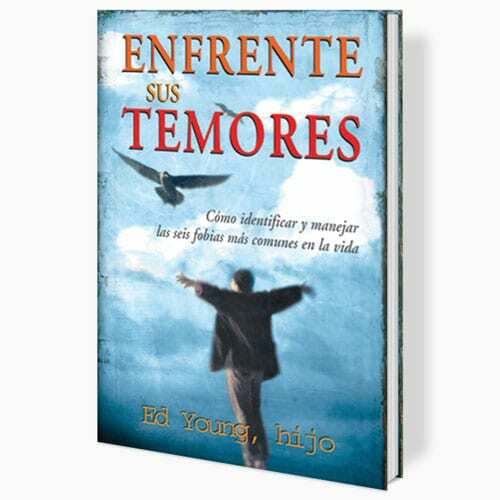 Because we are taught that it is weak to show fear, that cowards are despised, and that being a hero means knowing no fear, we try to hide our fears and anxieties. 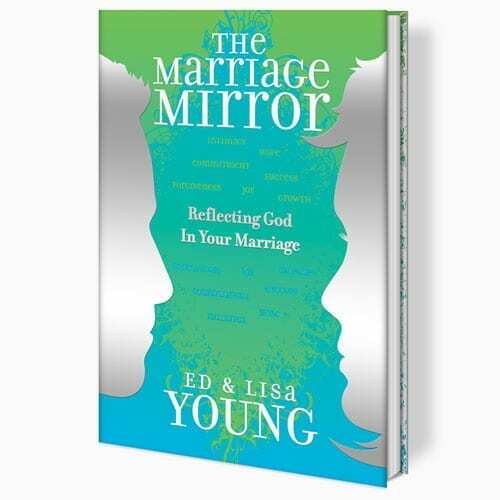 Condemning ourselves, our self-image takes a nosedive with our self-esteem. 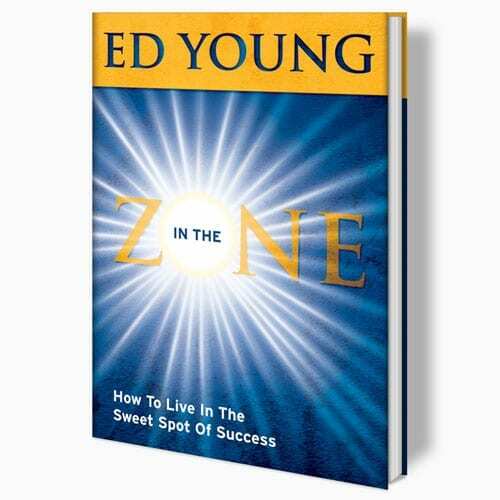 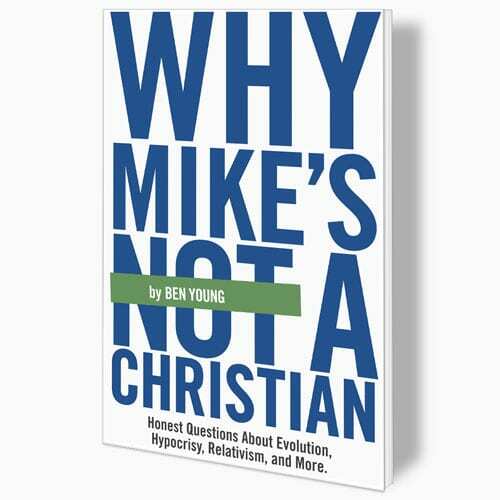 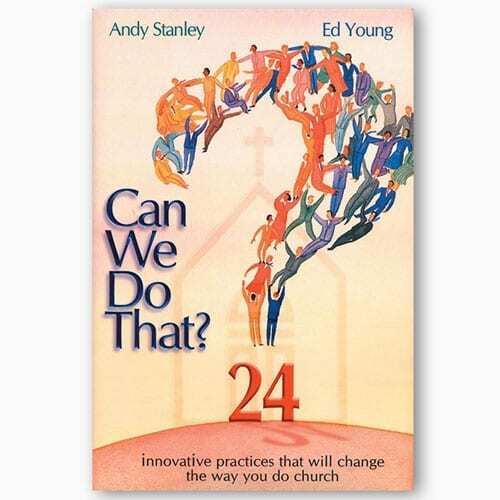 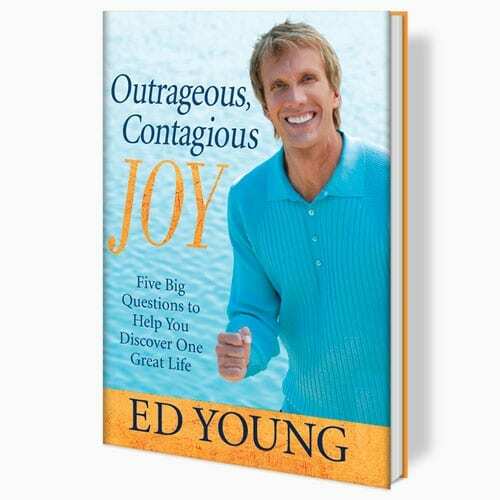 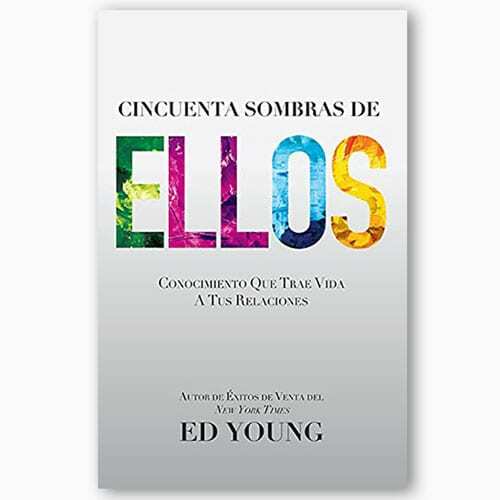 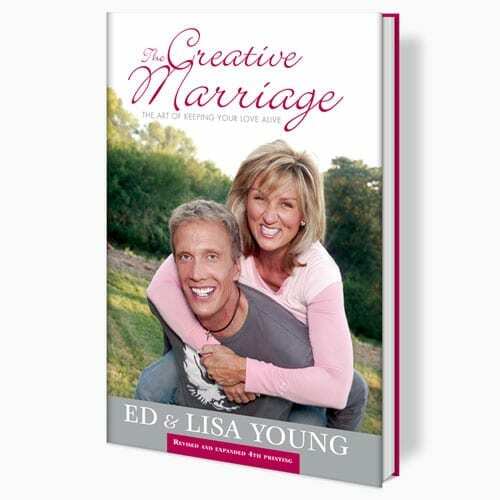 In an entertaining style and tone, Ed Young explains the nature and causes of these paralyzing fears and phobias, and offers practical and biblical guidelines for dealing with them according to God’s will.